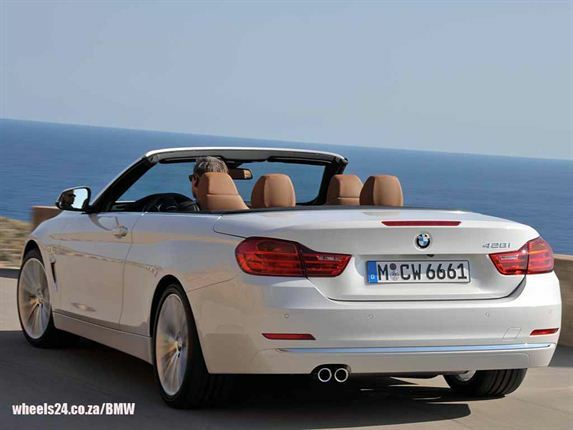 HEADED FOR SA: BMW latest sun-seeker will arrive on our shores early in 2014 - the new 4 Series convertible. 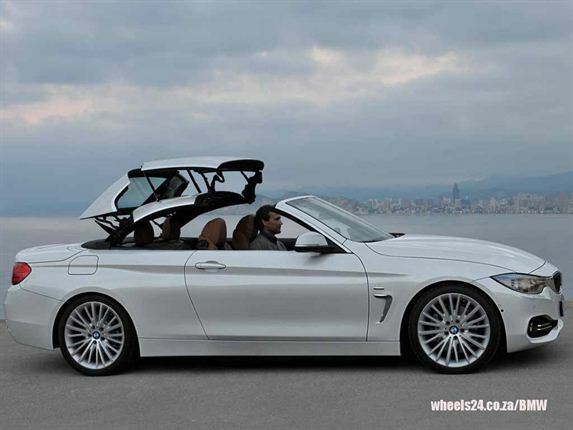 Check out our gallery of the BMW’s latest drop-top! 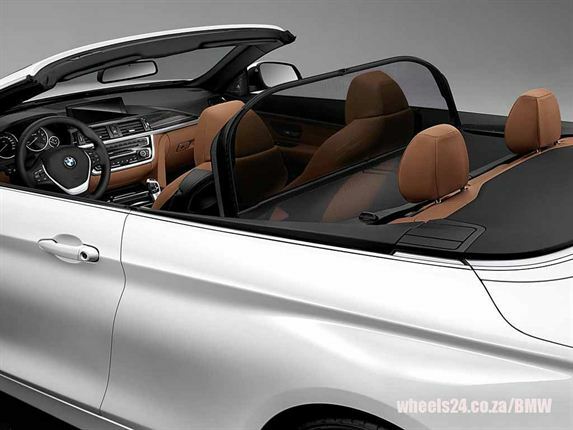 DROP-TOP LUXURY: Like the open-top 3 Series that it replaces, the 4 Series Convertible has a retractable hardtop that can be lowered in 20 seconds and at speeds of up to 18km/h. 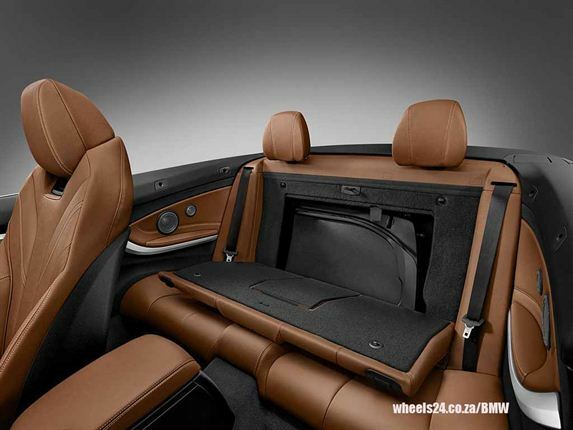 Drivers are treated to 320 litres of boot space with the top raised and when lowered 220 litres remain. 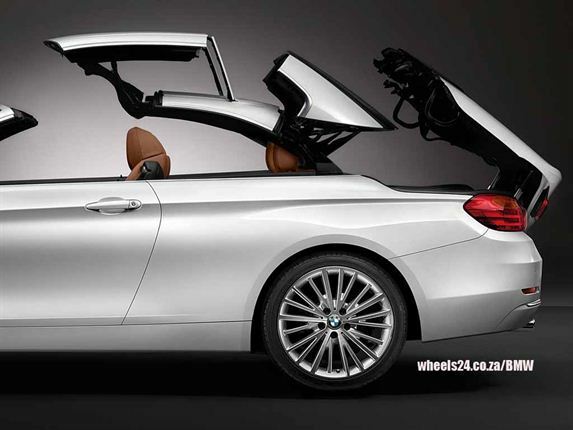 TWO PETROL, ONE DIESEL: The model will be launched with two petrol (428i and 435i) and one diesel engine (420d). 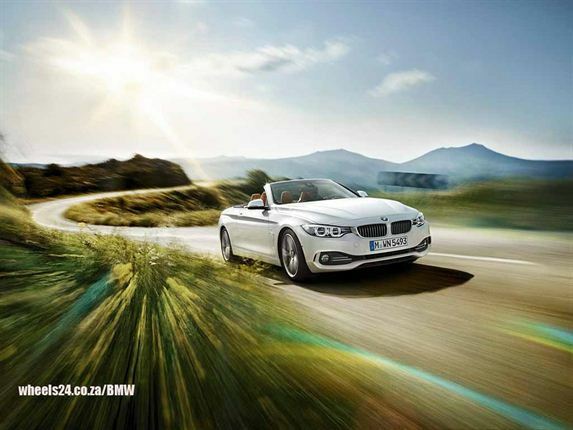 The flagship six-cylinder 3.0 435i is capable of 225kW/400Nm while the four-cylinder 2.0 428i produces 180kW/ 350 Nm. 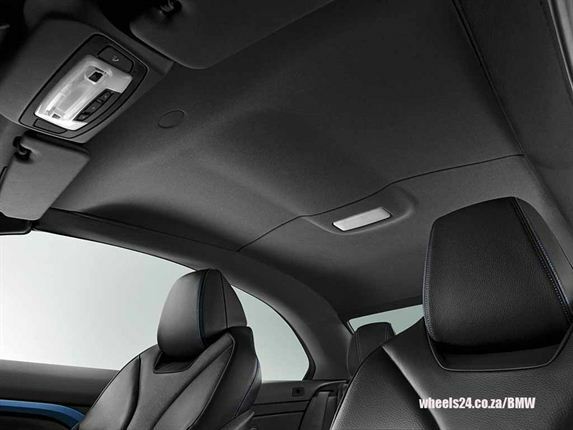 The four-cylinder diesel 420d is capable of 135kW/380Nm. 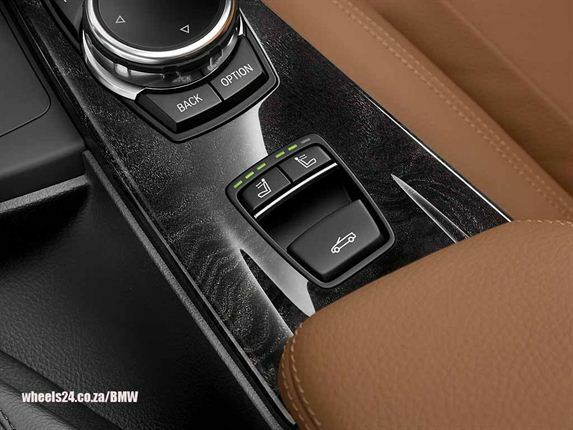 TRANSMISSION OPTIONS: All three engines drive power to the rear wheels via a six-speed manual or eight-speed sports auto with paddle shifts. 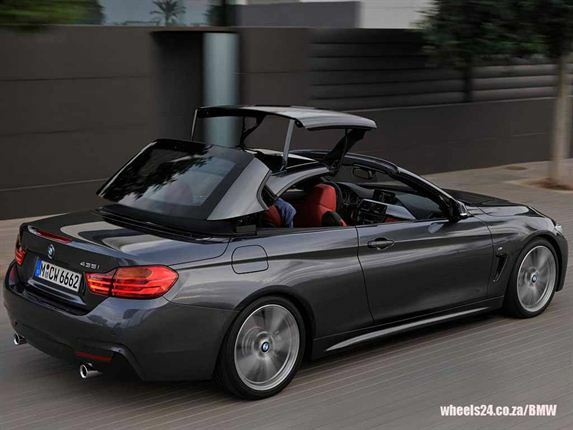 LONGER, LOWER: Compared to the 3 Series, the overall length at 4.6m has been extended (+26 mm) and the wheelbase increased to 2.8m (+50mm). 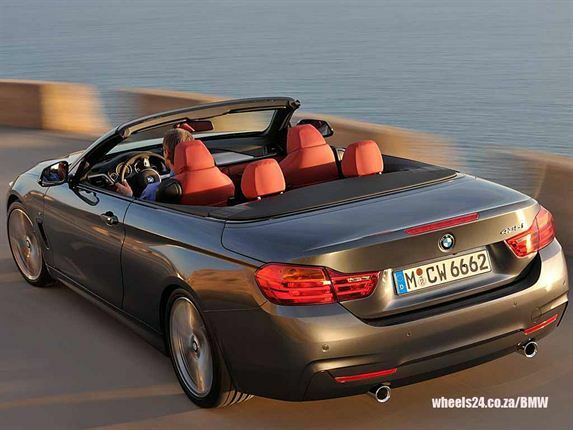 The convertible also sits 10mm closer to road than the current 3 Series Sedan. 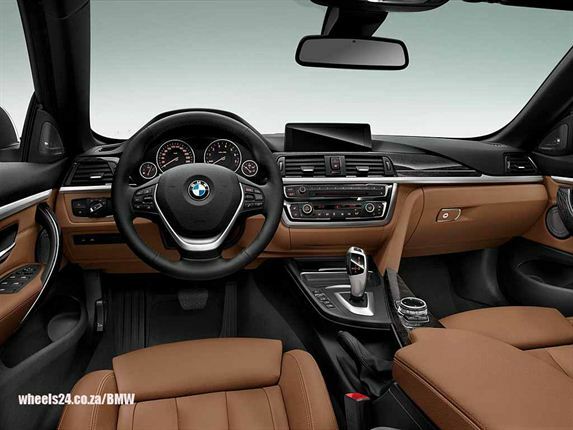 OPTIONAL EXTRAS: The list of options is substantial and there are three specifications/lines that buyers can choose from - Modern, Luxury, Sport and M Sport Package. 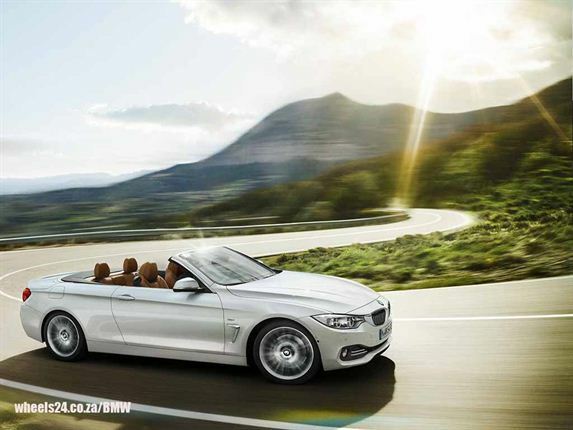 HIGH-TECH CABRIOLET: There’s a host of driver assistance systems including head-up display, pedestrian-detecting active driving assistant, active cruise control (with Stop & Go) and 3D sat-nav.